For the past six+ years, I have had the honor of serving as your DPS president. Thank you for this most wonderful experience. It has given me the unique opportunity to understand the larger picture of PSEA, to meet and work with many members across our state, and to make some lifelong friendships with fellow DPS colleagues. I also want to thank the PSEA Board of Directors, our state officers, staff consultants, and the entire PSEA staff for working with me on behalf of DPS ... you are all the best! 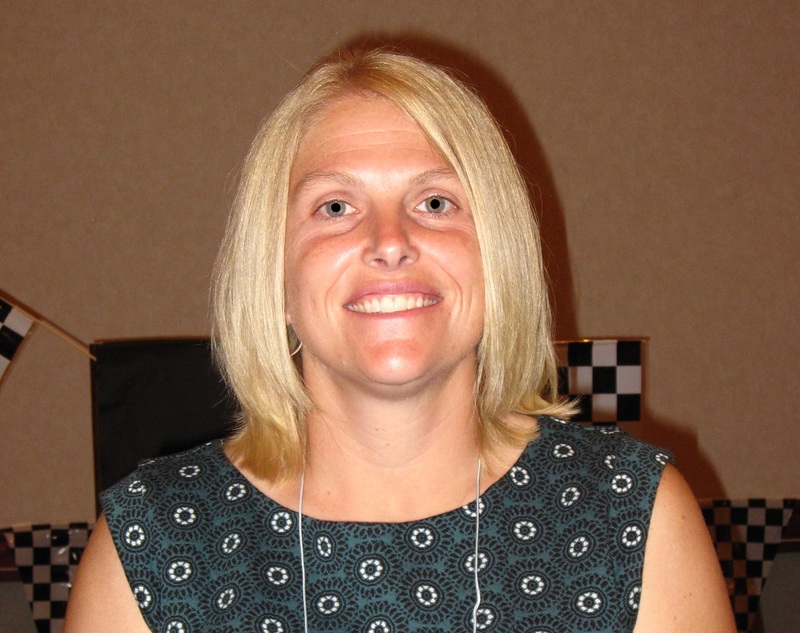 Your new DPS president, Louise Tharp, was elected at our annual conference and began her term Sept. 1. 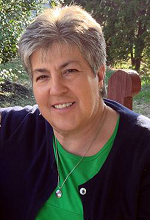 Louise is a certified school nurse from the Northwestern Region, working in the Warren County School District. Louise has served for many years as our DPS vice president and DPS liaison to the PSEA Special Education Board. She is also president of her local association. We look forward to Louise's leadership. Please know that everyone on the DPS Board of Directors (including the section presidents, committee chairs, and region representatives) continues to work on our behalf. You will continue to be well represented. Please contact our DPS leaders with questions and concerns. You can find the DPS directory on the PSEA website. In closing, I wish each of you a productive school year filled with good health and positive energy. Thank you again! As I begin my term as DPS president, I would like to introduce myself to you, the individuals for whom I will be working. 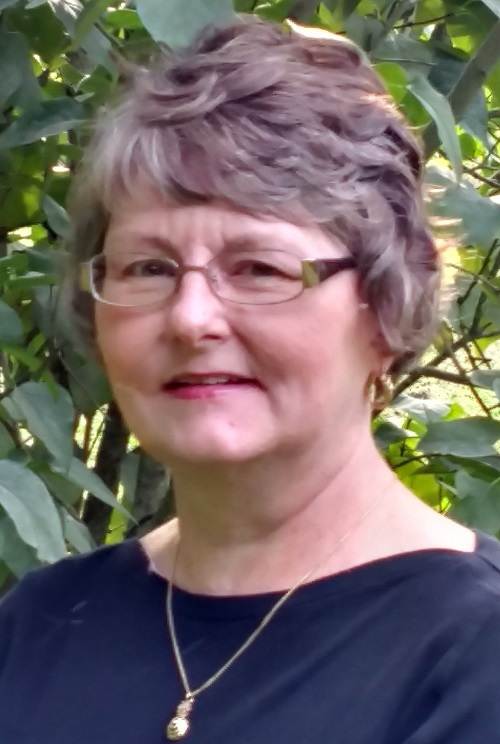 I have been a certified school nurse for 25 years in the Warren County School District. During my first five years, I traveled between five elementary schools, with no additional nursing coverage. I have worked at the high school level for the past 20 years. I began my involvement with the DPS in 1998 as the Northwestern Region chair. Most recently, I served as DPS vice president and represented the DPS Board on the Special Education Board. I will continue to work for DPS members as I now start a new chapter as president. Locally, I have been active as the Warren County Education Association's DPS chair, local treasurer, vice president, and president. I believe in PSEA and what we can do together. Looking ahead to our immediate future, I anticipate a number of issues will keep us busy. The new immunization law will require school nurses to exclude students who lack immunizations, while the home and school visitors/social workers and school counselors will be working under the guidelines of the new attendance law to keep students in school. The diabetic modules being completed by the Pennsylvania Department of Health will challenge us to continue to do what is best for students by promoting services provided by certified school nurses rather than non-licensed individuals tasked with medically managing diabetic students. The increasing needs of students with mental health issues in our schools will affect all of us. We will continue to promote the work of dental hygienists who provide good oral health to students, while supporting school psychologists in the multiple tasks assigned to them. In addition to the challenges that we will face within our five sections, we will need to work diligently with PSEA/NEA to contact our legislators both at the state and federal levels to inform and educate them about what is best for students, families, and what unionism truly is. What we do matters, and policymakers need to hear from us. I am excited to be working for you at the state level and to sit on the PSEA Board of Directors. I hope to learn from some of the best PSEA members and PSEA employees that we have. I will do my best to represent you, the members of DPS. 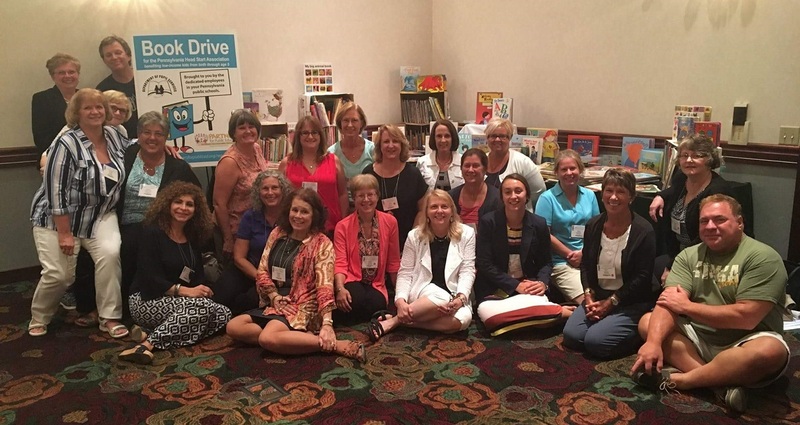 The school counselors, dental hygienists, home and school visitors/school social workers, nurses, and psychologists who attended PSEA's annual DPS Conference in August generously donated nearly 1,000 books to children living in the Clearfield community. The donated books were provided to CenClear, an organization that offers Head Start services, including comprehensive early childhood education, health, nutrition, social service, and parent involvement services, to low-income children and their families. With literacy being a core focus, CenClear adopted an initiative several years ago known as Project PLACE, which stands for Promoting Literacy through Adult-Child Education. The goal of the program is to get books into the homes of families and in the hands of children. Head Start teachers give books to students and their families during home visits and discuss the importance of reading together. In 2015, Project PLACE expanded the program to include not only Head Start children but children from birth through third grade living in the Clearfield Area School District. Students in the district now receive PLACE kits, which include an age-appropriate book, an accompanying activity, parent literacy resources, and literacy-related materials such as book lights, bookmarks, and journals. DPS's member's book donation will soon reside in the many classrooms and homes of families in the Clearfield community. The books will also fill the shelves of CenClear's Little Free Library in two low-income housing communities in Clearfield. Kudos to DPS members for enriching the lives of these children and their families! 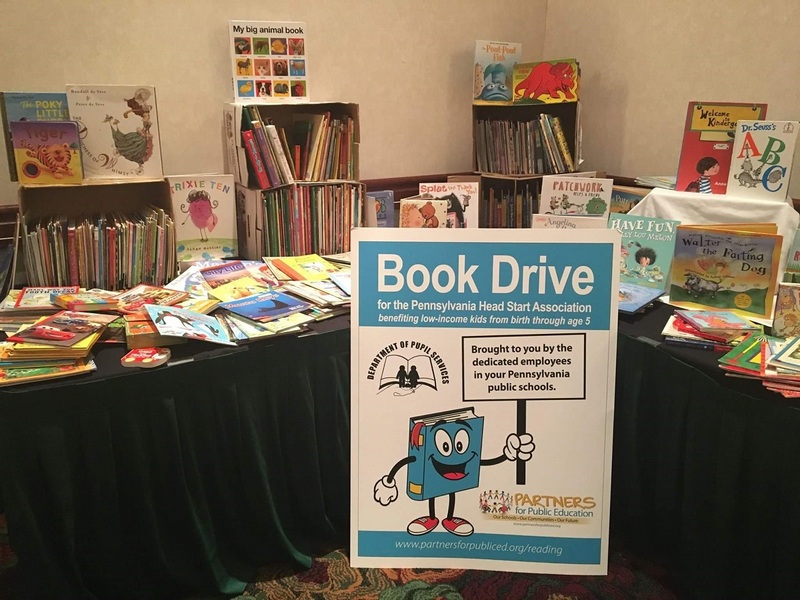 In addition to collecting nearly 1,000 books for kids in need, DPS members from across Pennsylvania came together to learn about the "intersection of learning and success," the theme of PSEA's DPS Conference. Cory Trevena from the Caron Foundation kicked things off during a pre-conference training on the vulnerabilities of the teen brain to drug and alcohol addiction. She was followed by Amy Swigart of Inspiring Change, who got the conference under way with a presentation on teenagers who experience "Reactive Attachment Disorder" (RAD) but may lack the diagnosis. 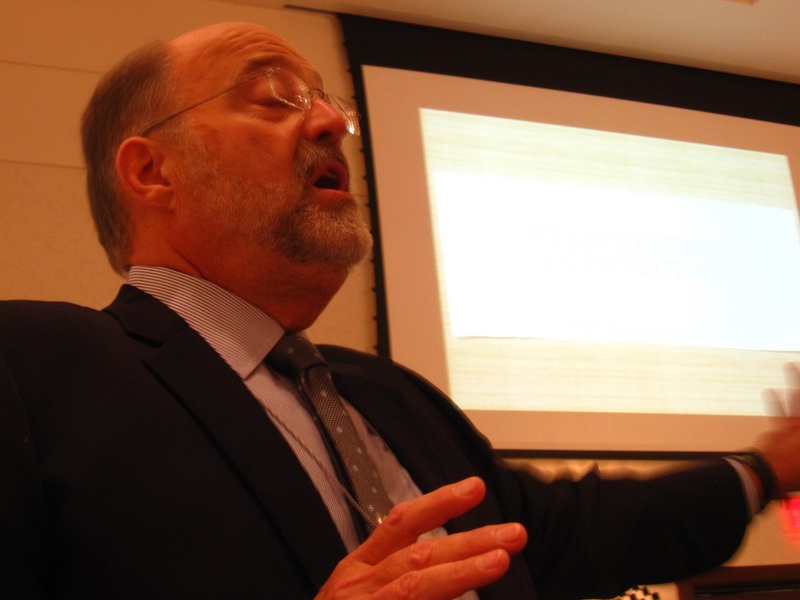 Swigart provided attendees with appropriate strategies for meeting the special needs of these youth who are sometimes viewed as being "out of control." Jeannette Fodness and Dr. Ellen Smith provided a compelling portrait of the impact of adverse life experiences on students. They drew on the findings of the Adverse Childhood Experiences (ACE) Study done by the Centers for Disease Control and Prevention and Kaiser Permanente. DPS members gained a greater awareness of how these experiences shape the current and future lives of the students we care for in our schools. Thom Stecher delivered a charismatic keynote address, making the case for social and emotional learning in our classrooms. Showing the importance of building relationships and connections with our students, staff, and families, Stecher challenged the audience to work on empathy, kindness, connection, and compassion. Sexting involving minors has become a serious challenge for parents, educators, and the young people involved. It is critical that school professionals understand the law and the important role they play in addressing this problem. While sexting between consenting adults is not a crime in Pennsylvania, sexting is a crime when it includes sexually explicit images of a minor. An individual who causes or knowingly permits a child under the age of 18 to engage in a prohibited sexual act or in the simulation of such act, commits an offense if that person knows, has reason to know, or intends that such an act may be photographed, videotaped, depicted on computer, or filmed (18 Pa.C.S.A. § 6312). Therefore, if a school employee or another adult knows that someone under the age of 18 is sexting and permits this to occur, he or she may be guilty of a felony. Students under 18 involved in sexting may be guilty of a summary offence or a misdemeanor (18 Pa. C.S.A. § 6221). PSEA members must follow reporting procedures under Pennsylvania's Child Protective Services Law when they have reasonable cause to suspect that students are engaged in sexting (23 Pa. C.S. 6301 et. seq.). Specifically, members must immediately file an electronic or written report with ChildLine. Members can call 1-800-932-0313 to submit an oral report, or they can file a written report at www.compass.state.pa.us/cwis. After filing the report with ChildLine, members must immediately inform their administration in writing about the suspected sexting and should retain a copy of the notice to the employer for their records. If a PSEA member files an electronic report with Childline, that office will file a report with the county children and youth agency. If the member files an oral report with Childline, he or she must file a written report with the county children and youth agency within 48 hours of filing the oral report. Gov. Tom Wolf signed legislation in November 2016 overhauling Pennsylvania's truancy law. The law shifts the focus away from punitive measures to a more student-focused approach so that all involved can better understand why a student is missing school. A big thank you to certified school nurses across Pennsylvania who have been busy in the weeks leading up to the start of school educating parents about the state's new immunization requirements. The new regulations, effective in the 2017-18 school year, require parents to provide proof within the first five days of school that students have received all state-required vaccines or a medical plan for obtaining the required immunizations. Previously, parents had up to eight months to provide that information. If you're unfamiliar with the change, this PA Department of Health flier will help you learn more. Once again, kudos to our school nurses for seamlessly implementing what has been a very big change in health policy for our public schools. Managing Students with Seizures: This 45- to 60-minute training for school faculty and staff provides an overview of epilepsy and seizures. Topics covered include seizure recognition and first aid, treatments for epilepsy, and how to manage seizures in a school setting. School Nurse Training: This training can either be 45 to 60 minutes or three hours in length. Designed for school nurses, it provides an overview of epilepsy and seizures, with a specific focus on treatment options. When possible, credits will be provided to participants of the three-hour workshop upon completion of the course requirements. To learn more about the training opportunities, contact Yazmin Peña, community education coordinator for the foundation, at 412-322-5880, Ext. 306, or ypena@efwp.org.